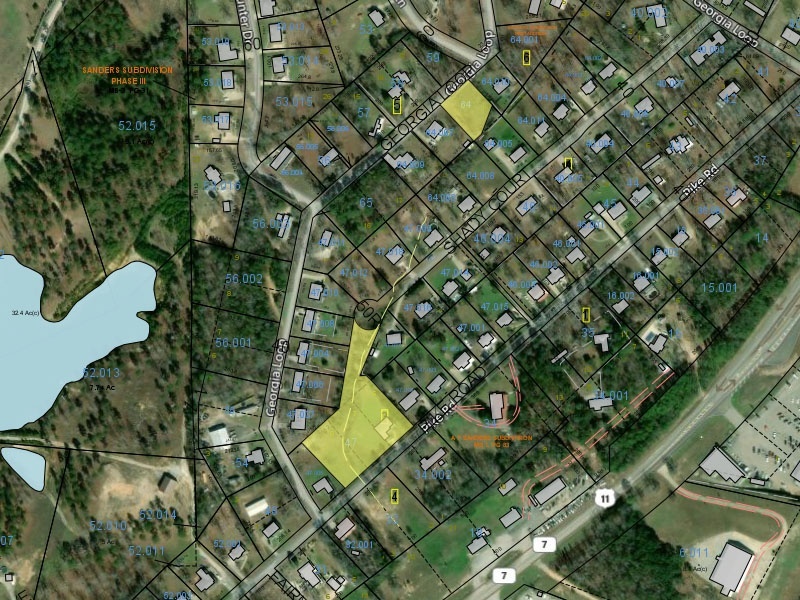 Woodstock Alabama Subdivision Buildable Lots for Sale. 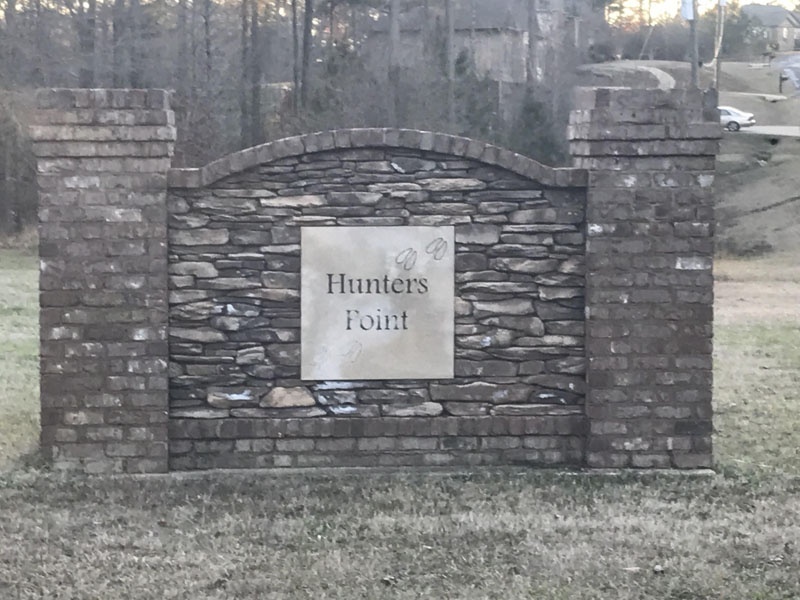 37 Residential lots for sale in the beautiful Hunters Point subdivision. Very nice neighborhood in a great location off Hwy 11. Good area near several businesses, grocers, a Mercedes Benz plant and about half an hour to Birmingham, AL. 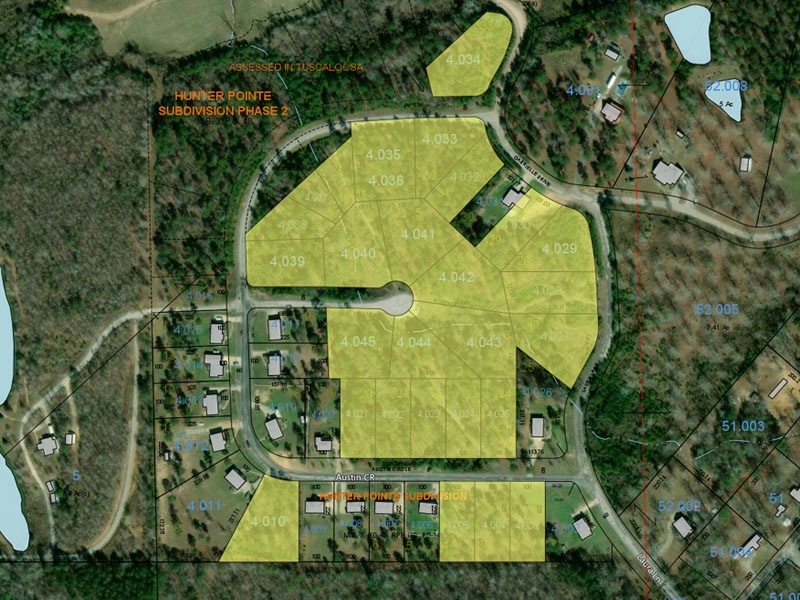 Properties available are in Phase 1 (14 Lots) Phase 2 (20 Lots) and 3 located outside the subdivision. Lots range in size from about 1/3 an acre on up with several large lots. Owner willing to sell a portion as low as 6 lots or all properties together. Perfect for an investor! Prices range on average from about $25,000-$30,000 each. Properties located on Pike Rd, Georgia Loop, Austin Cir, Laura Ln and other paved roads with many homes already built in the subdivision. Contact Patricia Selman at 205-799-6324 for more details.